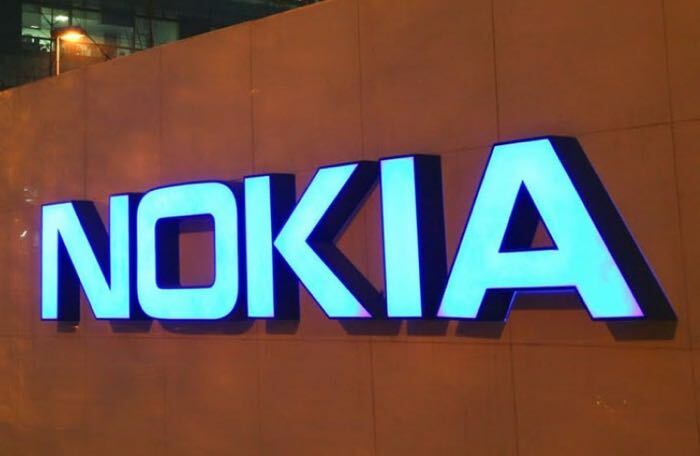 Nokia has revealed that it has extended its patent licensing agreement with Nokia and the agreement will run for a number of years. The two companies first agreed a deal back in 2016, this was then extended to cover more patents and now their new deal should cover Samsung for the next few years. You can find our more details about the new patent licensing deal between Nokia and Samsung at the link below.